Extra bedding and off-season clothes can eat up a lot of room in your closet. 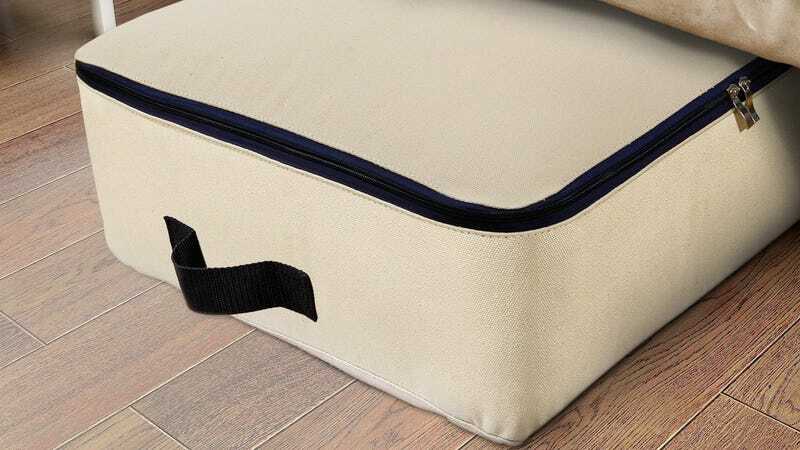 Pack it all up in this $12 underbed storage bag (with code U6GZ85FI). 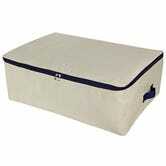 It looks a lot nicer than one of those plastic bins, and its zipper top is a lot less likely to fail or break when the bag is overstuffed than a plastic lid.